BPI develops standards for energy efficiency retrofit work using an open, transparent, consensus-based process built on sound building science. From these standards, we’ve developed professional credentials for individuals, accreditation for contracting companies –including quality assurance programs– that help raise the bar in home performance contracting. Efficiency First is a national nonprofit trade association that unites the Home Performance workforce, building product manufacturers and related businesses and organizations in the escalating fight against global warming and rising energy costs. Efficiency First represents its members in public policy discussions at the state and national levels, to promote the benefits of efficiency retrofitting and to help our industry grow to meet unprecedented demand for quality residential energy improvements. 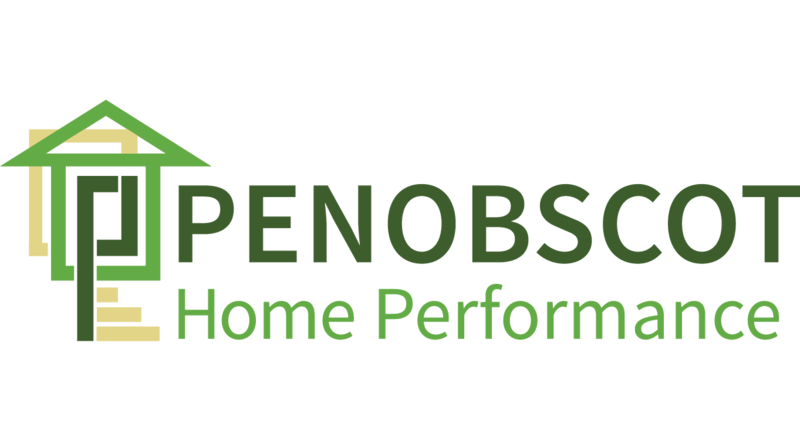 Green Fiber is a manufacturer of Cel-Pak Cellulose Insulation, the high-quality, insulation of choice for Penobscot Home Performance. There is a proper way to install cellulose insulation to be the most effective and the process is more involved than just renting the machine and blowing in insulation. Penobscot Home Performance is proud to be a factory trained, certified installer of Cel-Pak Cellulose Insulation. Efficiency Maine is an independent trust dedicated to promoting the efficient and cost-effective use of energy in order to save money for Maine residents and businesses, grow the economy, and create jobs. The Efficiency Maine Trust’s energy-saving programs deliver Maine’s lowest-cost energy resource by saving electricity and heating fuels through energy efficiency improvements and the increased use of cost-effective alternative energy. The Trust’s programs provide a combination of technical assistance, cost-sharing, training, information and quality assurance. The Residential Energy Services Network (RESNET) was founded in 1995 as an independent, non-profit organization committed to helping homeowners reduce the cost of their utility bills by making their homes more energy efficient. RESNET is responsible for creating the national training and certification standards for HERS Raters and Home Energy Survey Professionals, both of which are recognized by federal government agencies such as the U.S. Department of Energy, the U.S. Environmental Protection Agency and the U.S. mortgage industry.In order to qualify for RESNET certification, home energy professionals must first complete the rigorous training required to meet the high standards of excellence demanded by RESNET and agree to abide by the RESNET Code of Conduct.